M.A.’s Smoke Shops is more than just a place to buy rolling papers. 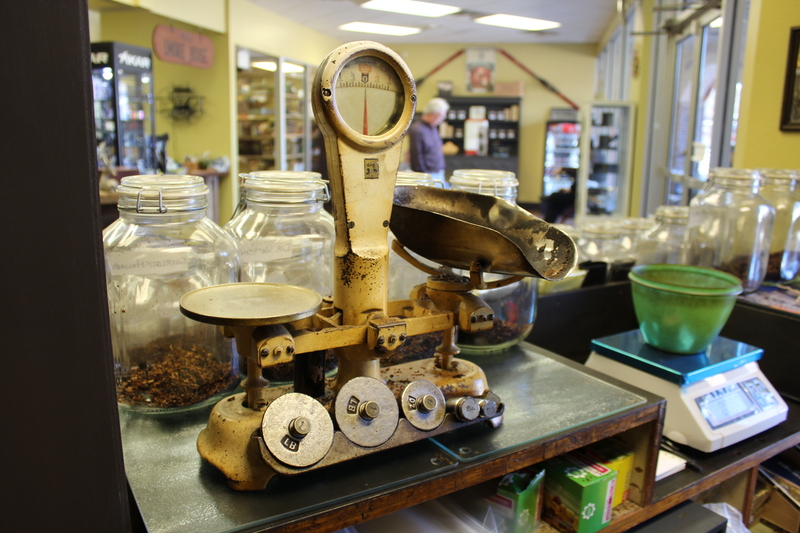 It’s a place where both the aficionado and newcomer alike can explore the many different forms that tobacco products have taken over the years, from classic cigars to modern and traditional pipes. In addition to selling tobacco products, we also offer a variety of related cigar accessories. From all kinds of pipe tobacco pieces to vintage and premium cigars, you are able to find all that you need to satisfy your tobacco needs. Our lounge is great for an after dinner sit-down or a weekend activity. 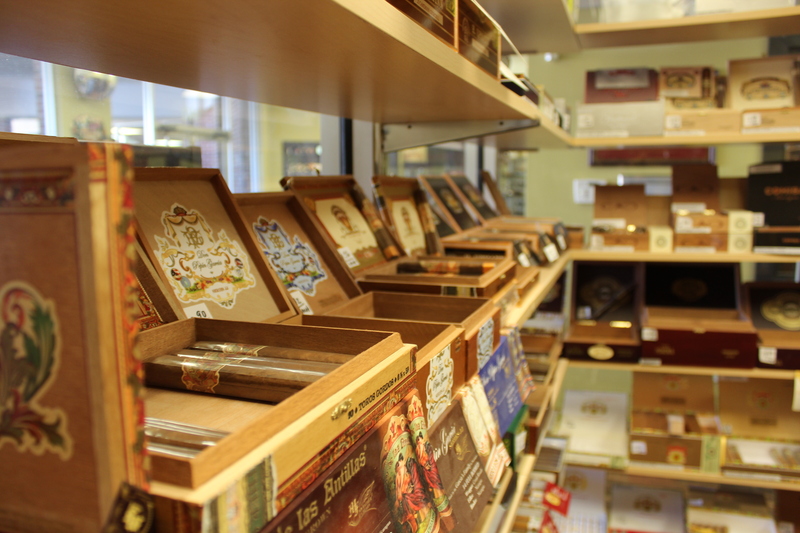 You can try out the chosen cigars you just purchased, or maybe test out your new tobacco pipe. 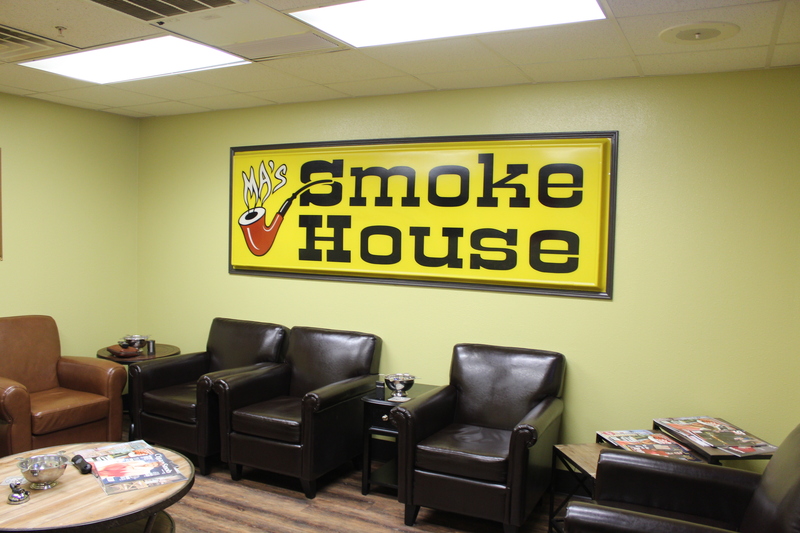 Come avail our relaxing services to get the full experience here at M.A.’s Smoke House in Shreveport, LA today!